Tungsten ring - Size 10 - comfort fit - only 1,5 mm thick ! Tungsten ring US size 10. Thickness 1,5 mm, slim design. 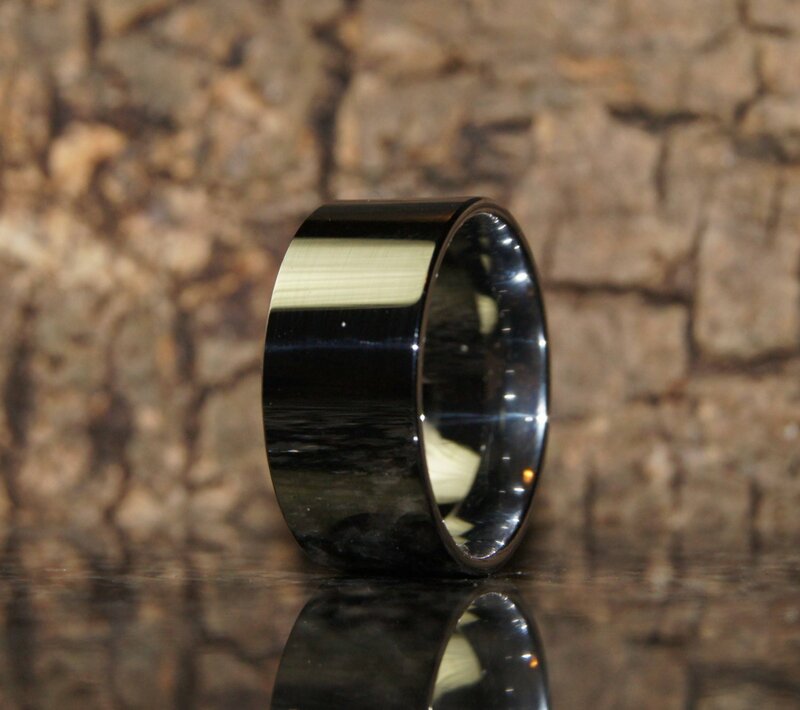 Tungsten ring - Size 9 - comfort fit - only 1,5 mm thick !